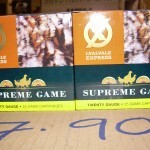 Here at Game & Country we supply game equipment and accessories throughout the UK and beyond. We go to great lengths to keep our prices competitive and ensure that our products are fit for purpose. Please let us know if we fall short in these endeavours. 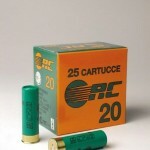 We aim to have around 30 Rifles at any one time for you to choose from. 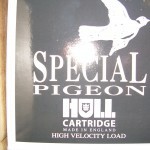 Similarly we have expanded our Shotgun and Air Rifle ranges. 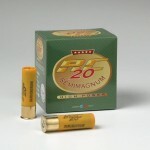 We carry probably the largest stock and choice of shotgun cartridges in Herefordshire. You are welcome to come and browse at anytime. Tea and coffee are free! Our retail premises in Leominster is thriving and we endeavour to stock most products you will find on this website. Our shop opening hours are 9am – 5pm Monday to Saturday. We are a registered firearms dealer with a comprehensive stock of shotguns, rifles, cartridges, factory ammo and reloading products. We also stock leading brands of footwear and clothing. Stop in and visit. Our Clothing and Footwear have consistently performed for our customers, providing both value for money and the durability that they expect. Browse our selection of Clothing. Browse our selection of Hats & Caps. Browse our selection of Footwear. 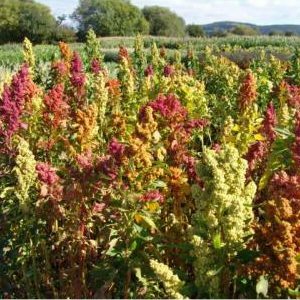 Our Gamecover Seed range has gone from strength to strength and we can provide crops to suit most soil types in most parts of the UK. 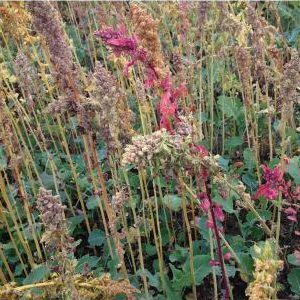 Please phone or email us if you wish to speak to one of our team about sow rates, mixtures, disease diagnosis and stewardship options. 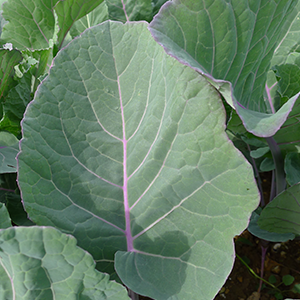 click here to browse our selection of Gamecover Seeds. In Stock Now! 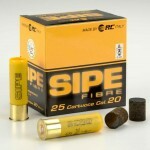 Trust, SIPE, Hull Romagnola, Lylevale Express cartridges and many more. 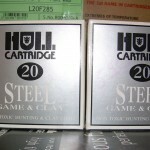 click here to browse our selection of Cartridges. 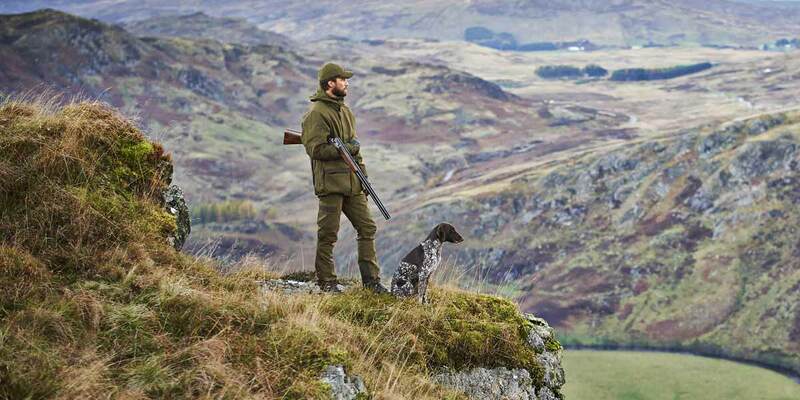 © Game and Country Sporting Ltd 2016. All rights reserved.